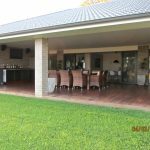 We are passionate about transforming your outdoor space. 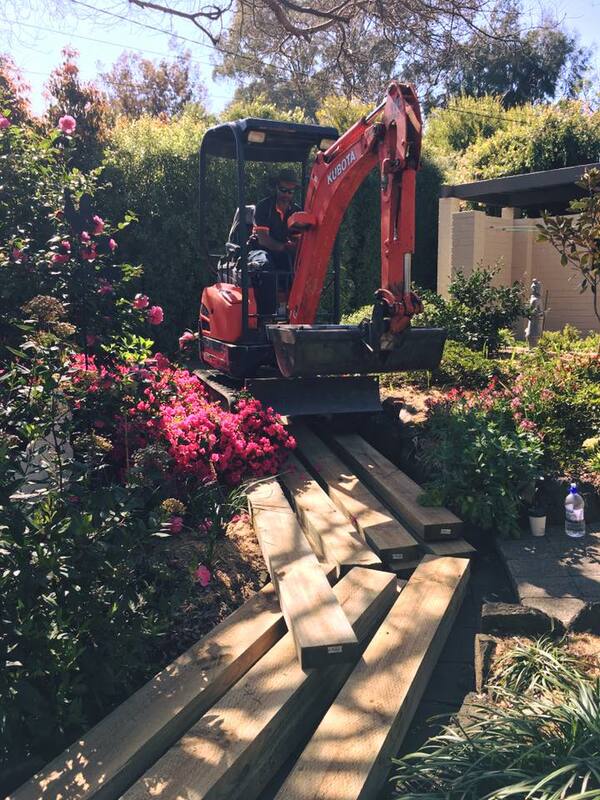 Whether it's a beautiful timber deck, setting the mood with some outdoor lighting or utilising our excavator to do the heavy lifting for you, we want you to be 100% satisfied with our work. 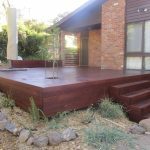 Have a look at our portfolio to see some examples of our workmanship. 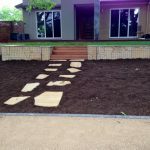 At Transformation Excavations and Landscapes we can tailor make a package to suit your needs and most of all your budget. 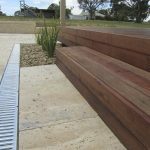 We will be with you every step of the way, from planning an initial design to reviewing the completed job, we help you achieve your vision. 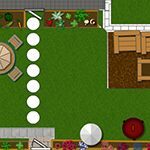 We know that even though we are transforming your space into something special, you probably still need to access it during the build phase. That's why we take special care to ensure your life doesn't stop while we have the tools out. 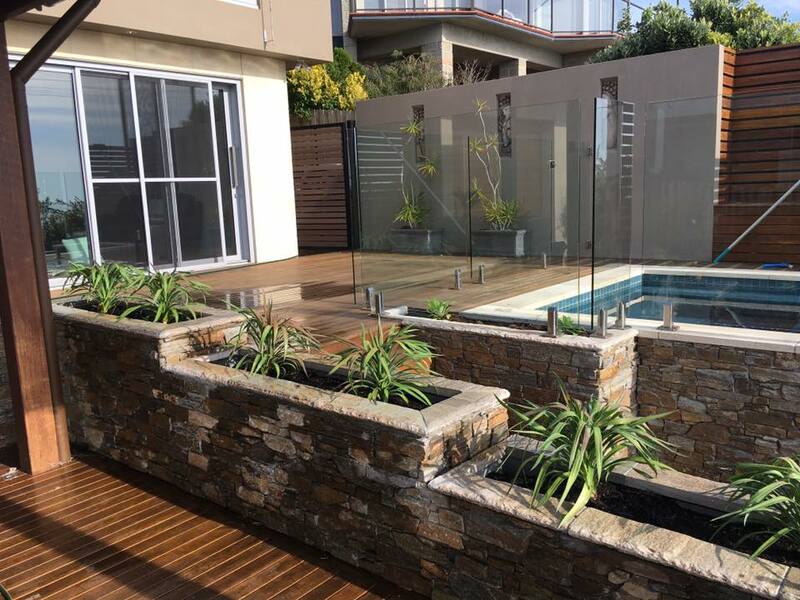 Transformation Excavations and Landscapes specialises in excavations and landscaping, gardening, garden design and outdoor entertainment areas. 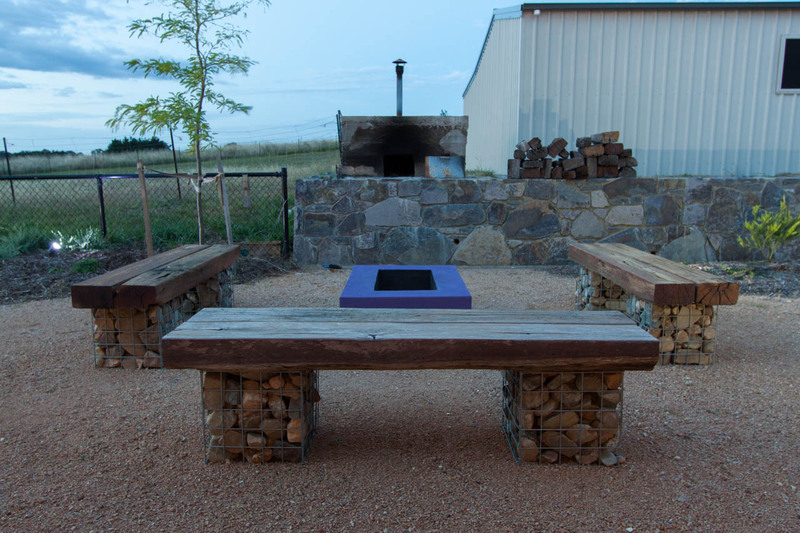 Our passion is creating spaces that flow from the indoors to the outdoors. 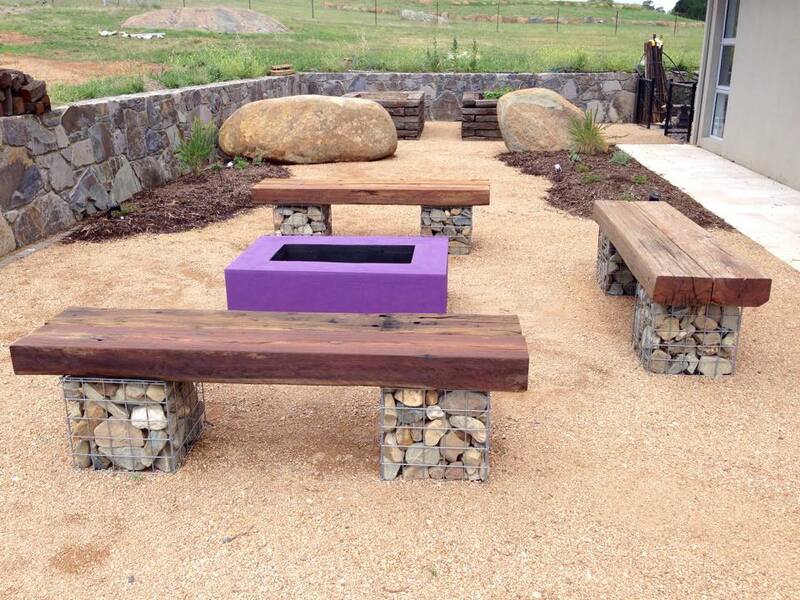 We can provide a design and build package to create that unique wow factor within your budget. 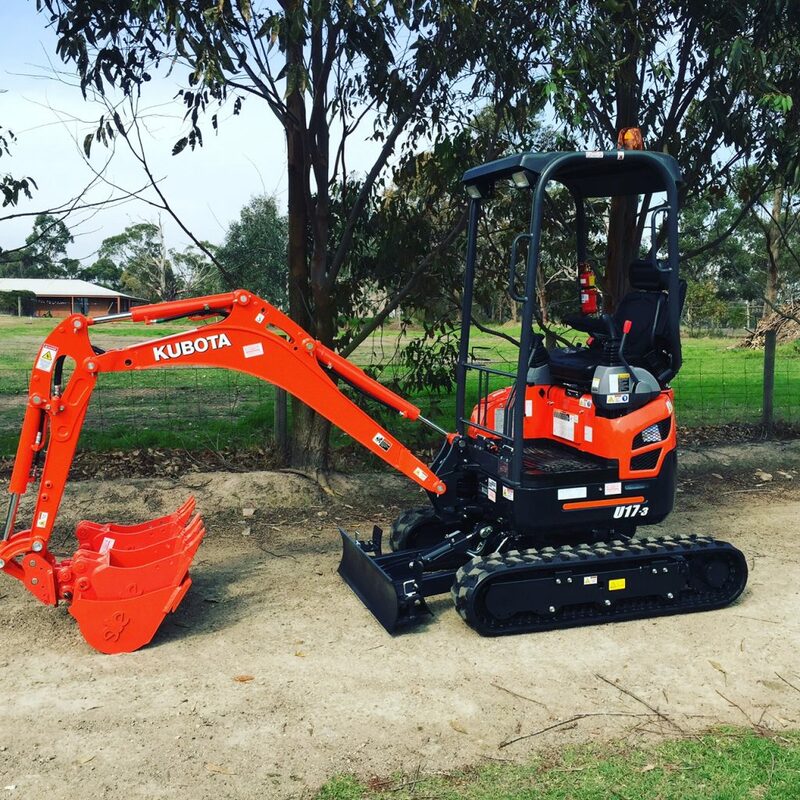 Based in the Mornington area just outside of Melbourne, we are a family owned and operated business. 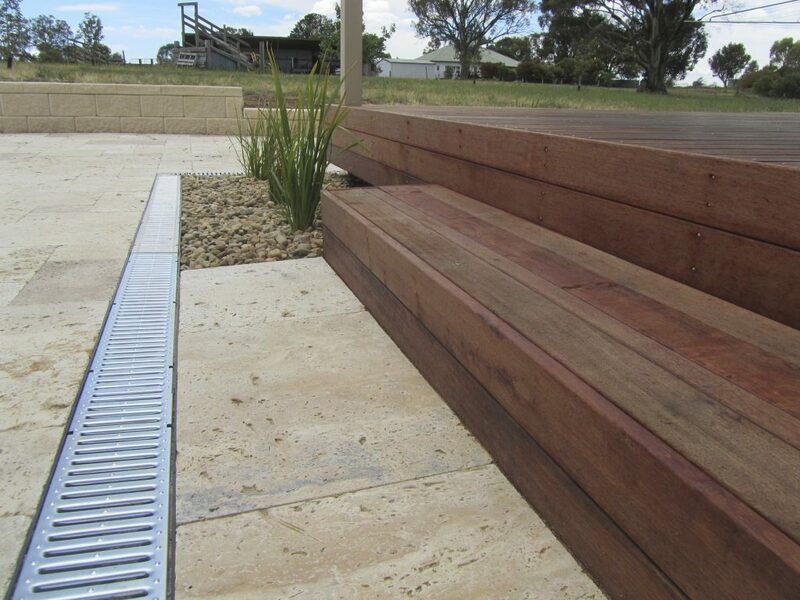 Each design is meticulously planned and prepared to minimise the impact on you during the construction phase. 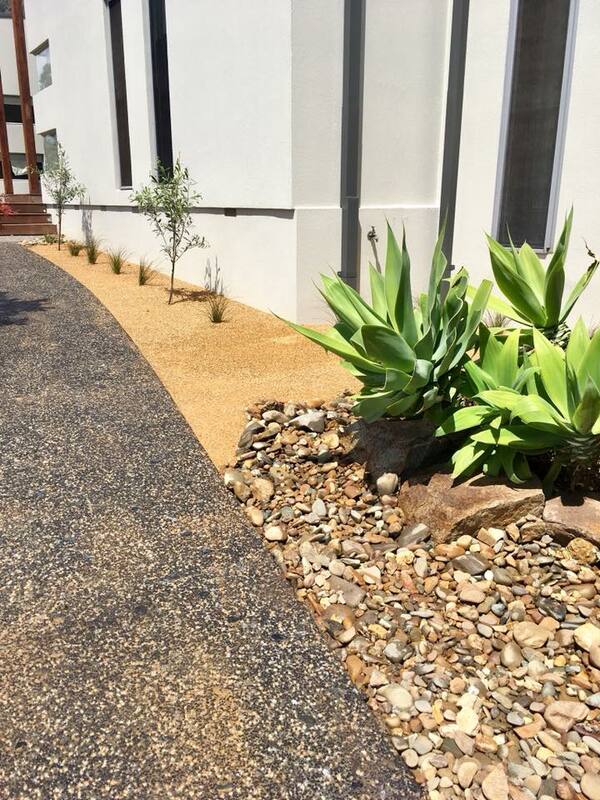 Our attention to detail in our landscaping services and quality craftsmanship will leave you with a sense relaxation and enjoyment for many years to come. 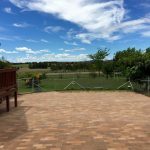 Find out what’s possible with your outdoor space with by contacting us for an obligation-free quote. 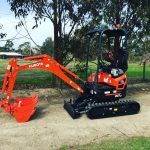 Dingo and tipper hire with excavator, specialising in restricted access areas; we can handle all your excavation and landscaping needs. 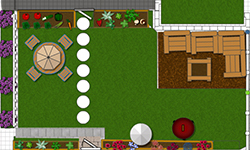 At Transformation Landscapes, we can design your perfect garden, for your space and for your budget. 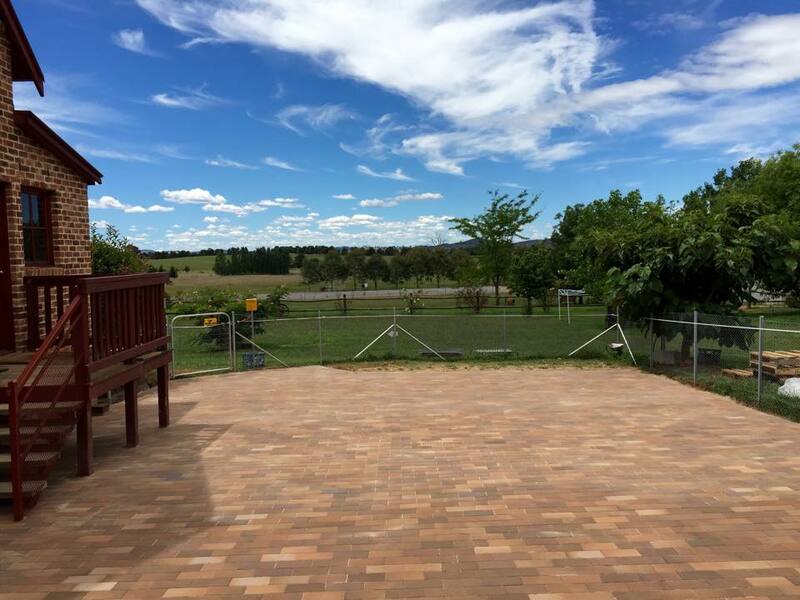 Paving offers so much versatility as a hard surface, but it relies heavily on solid preparation and ground-work. Let us do it the right way. 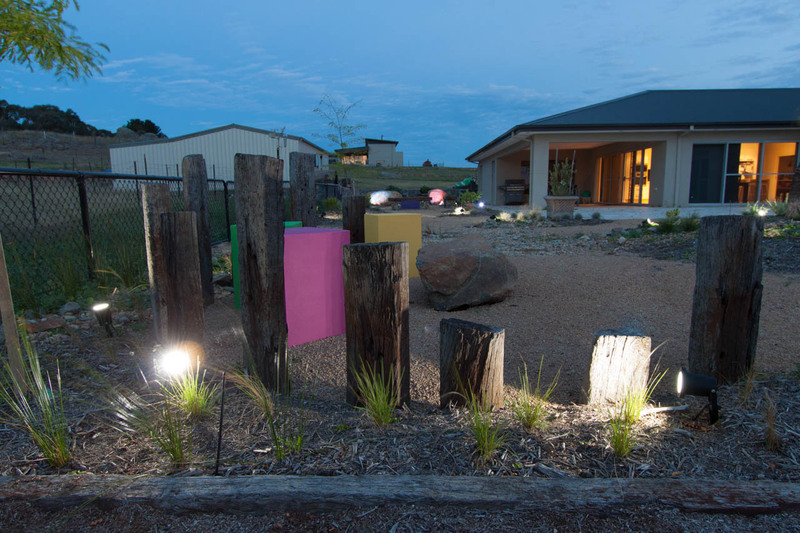 Whether it’s for practical purposes or to create a desired mood in your space, we can design and install lighting solutions to suit your needs. 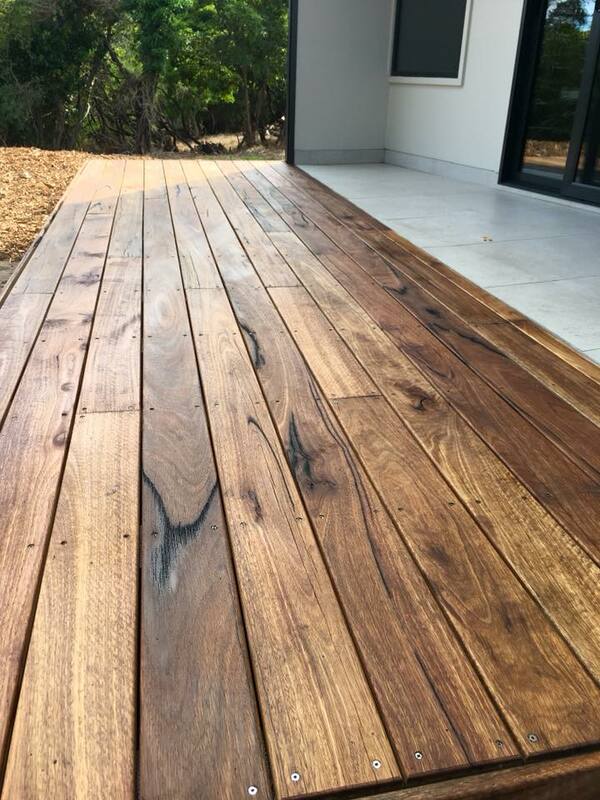 An important feature in many gardens and outdoor areas, decking provides a natural element that can be used for entertainment areas or separating larger spaces. 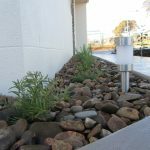 We can install plumbing, irrigation (above ground and below), drainage, water features and much more. 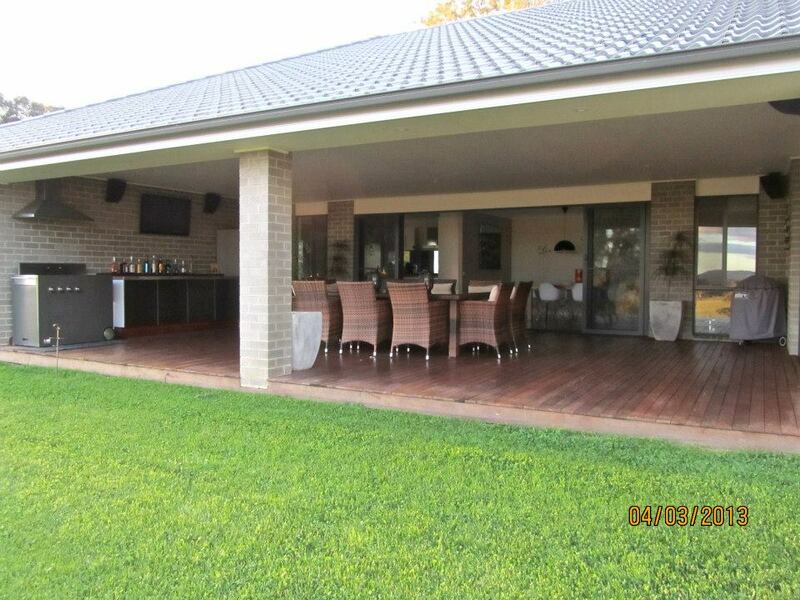 Ask us how we can design and build a custom alfresco package for your entertaining area. 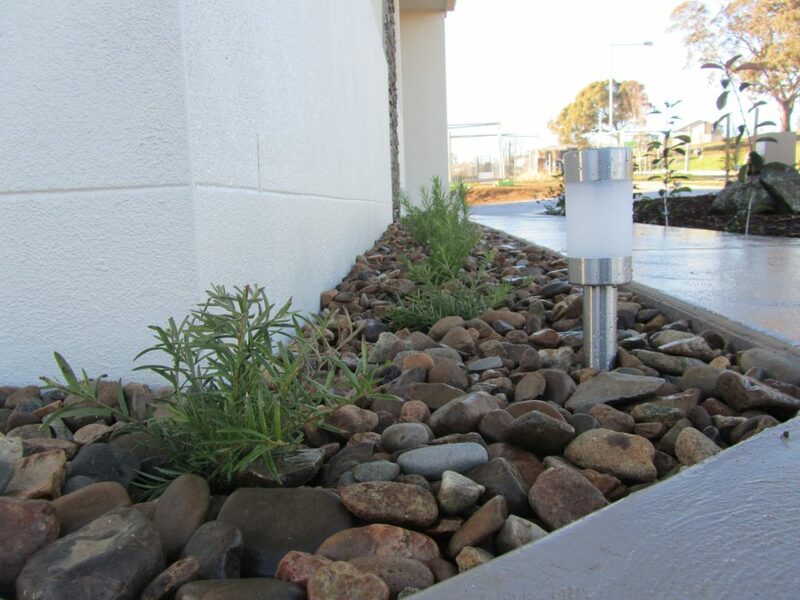 A useful structure for slopes properties and also for creating raised gardens with good drainage. 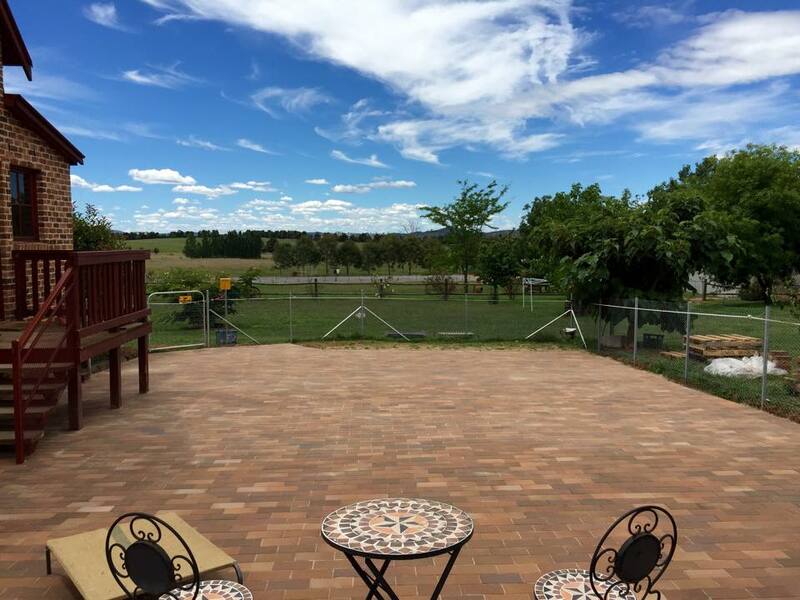 Call us or use the online form below to arrange an obligation-free quote. 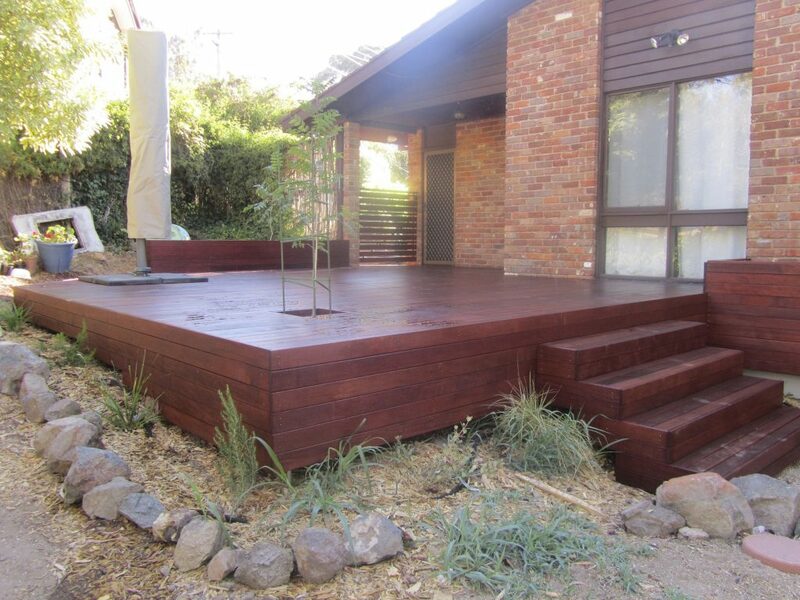 Get in touch with us today to arrange a consultation and obligation-free quote. © Transformation Excavations and Landscapes 2018. All rights reserved.